Based upon Donald E. Westlake’s novel of the same name, The Hot Rock is an action comedy caper about a group of four men who are planning a diamond heist. Just released from prison, former jewel thief John Dortmunder (Robert Redford), along with his brother in-law Andy Kelp (George Segal), and two other friends Murch (Rob Leibman) and Sand (Allan Greenberg), are recruited to steal a large African diamond from a Brooklyn museum for doctor Amusa (Moses Gunn), which is of great importance to his people back home in Africa. When the robbery goes bad, one of them swallows the diamond, which leads to a set of unconventional and comical ways of removing it. 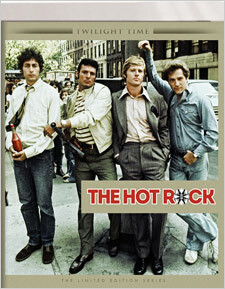 The Hot Rock is one great caper of a film. It may be a little contrived, but it works due to its intended silliness, which brings to mind old Warner Brothers’ cat and mouse-style cartoons. The cast is outstanding, including Robert Redford, while Quincy Jones provides a particularly snazzy soundtrack and Edward R. Brown endows the film with some beautiful cinematography. Twilight Time’s presentation of the film is a beauty. 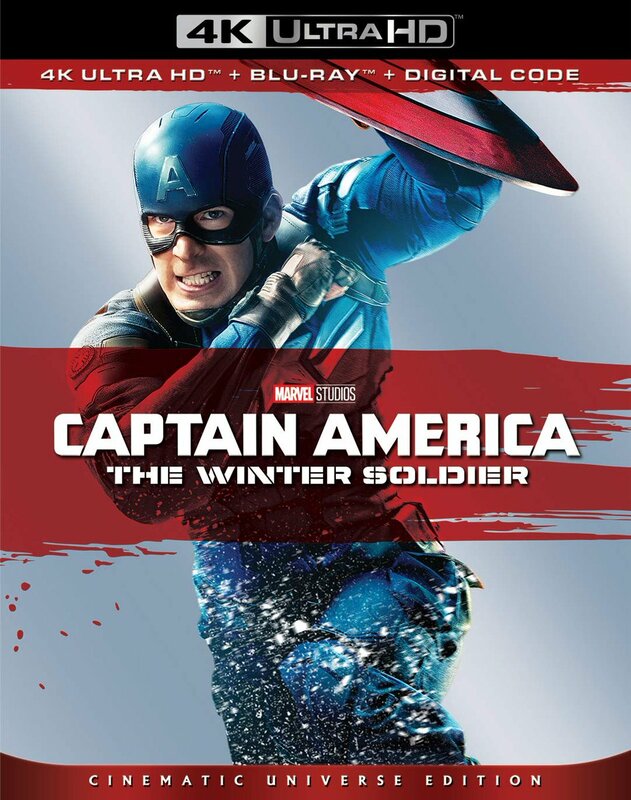 With an HD master provided by 20th Century Fox, the colors are beautiful within the crisp, clear New York scenery. Black levels appear deep and well-balanced as well. Flesh tones look natural with great detail during close-ups on characters’ faces. For the audio, an English 2.0 DTS-HD track is provided. Dialogue, sound effects, and score are clear with great depth. No issues were detected at all. In addition, there are optional subtitles in English SDH. Extras include an isolated score track presented in 1.0 DTS-HD, as well as an audio commentary with film historians Lem Dobbs, Julie Kirgo, and Nick Redman; the original theatrical trailer; a scroll-through of the current Twilight Time catalogue; and an 8-page insert booklet featuring an essay by Julie Kirgo. The Hot Rock may not be to everyone’s taste, and certain moments that are meant to be hilarious might not be that funny to some, but it’s certainly a movie worth giving a high definition spin. 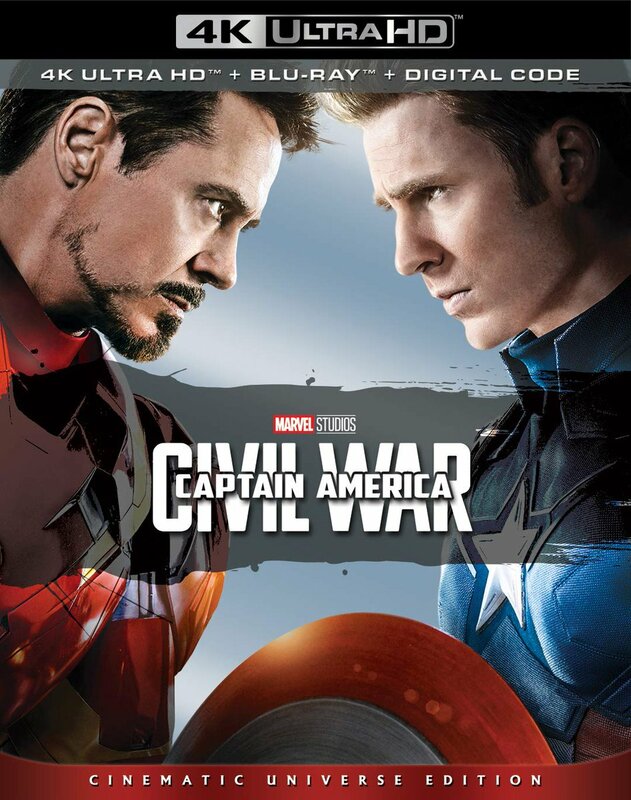 Fans of the film will be more than happy with the superior audio and video quality, as well as the audio commentary. Recommended!